Nothing works without power supply, however there are numerous possibilities to ensure power for electric devices even at blackouts. 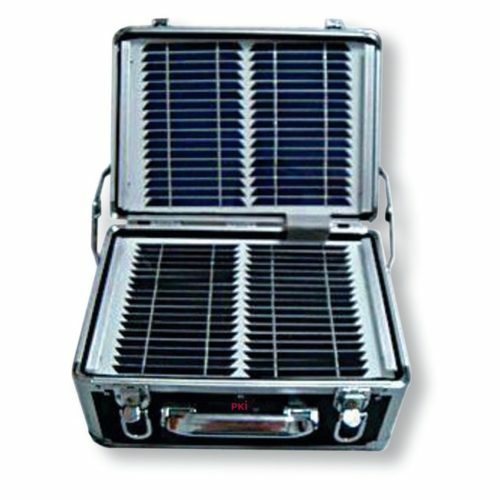 Our PKI 9730 solar case is one of these possibilities. Uninterrupted power supply is not only important for our special devices but also for standard equipment. The built-in lead-acid battery with 12V, 18 Ah is permanently recharged by solar energy via solar panels. The integrated inverter converts 12 V DC to 110 or 220 AC, so that a reliable power supply of 120 W is always available.